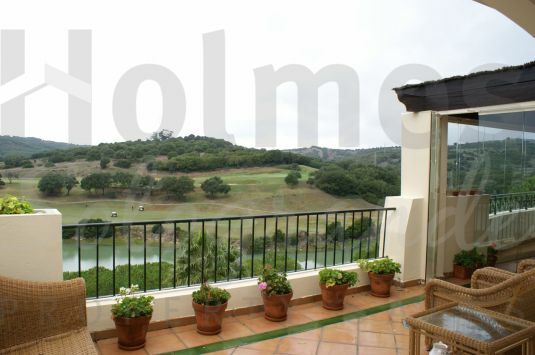 Bright and ample penthouse build in two levels and situated directly at the Almenara golf course. 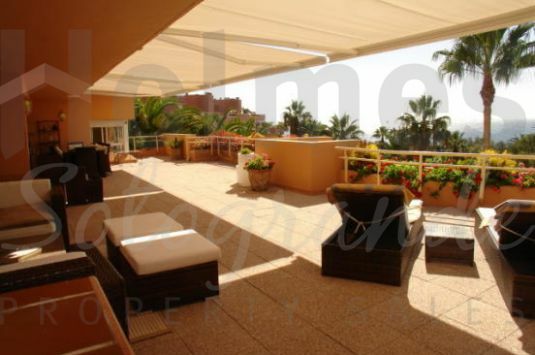 Includes two parking spaces and an ample storage room. 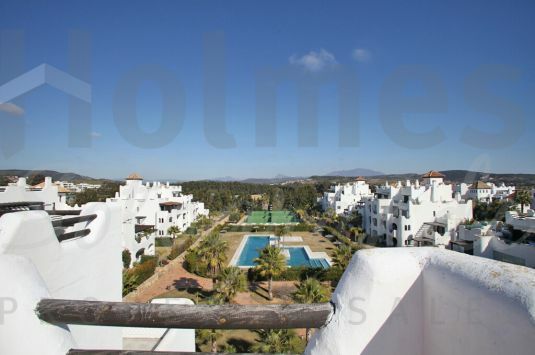 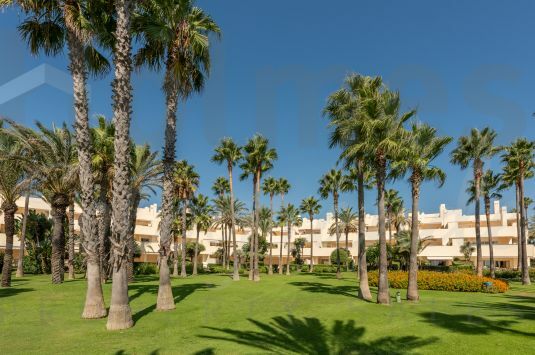 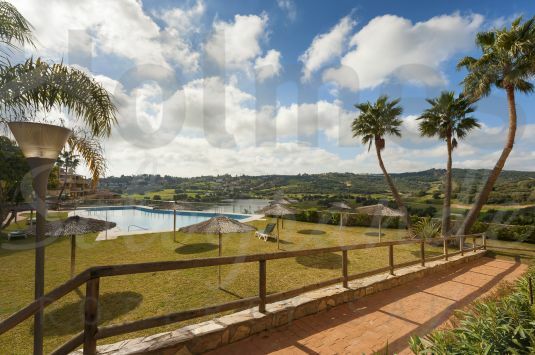 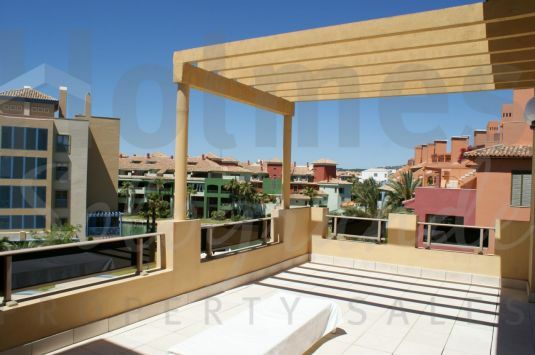 Fabulous second floor penthouse apartment in Los Gazules with super golf and lake views. 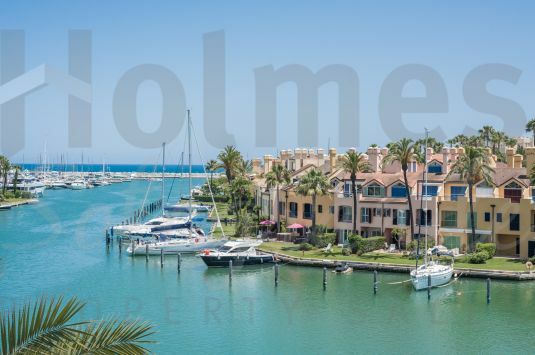 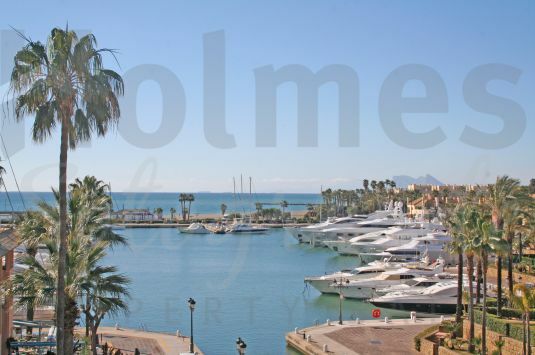 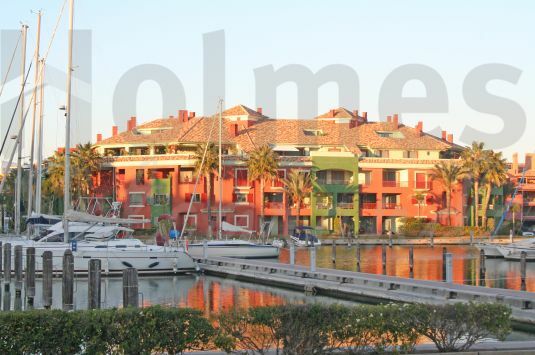 A furnished penthouse apartment in the Marina with a very sunny aspect and pleasant views. 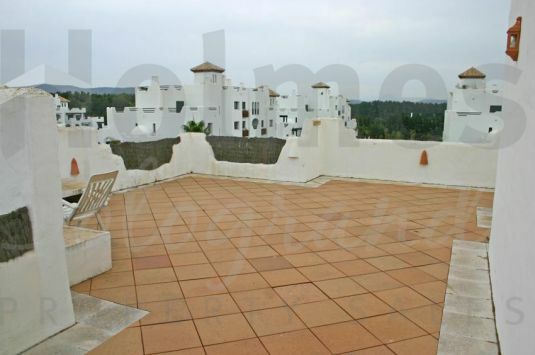 A fantastic penthouse apartment in the much sought after Building 10 with a spacious terrace, pool and with fabulous southerly views.